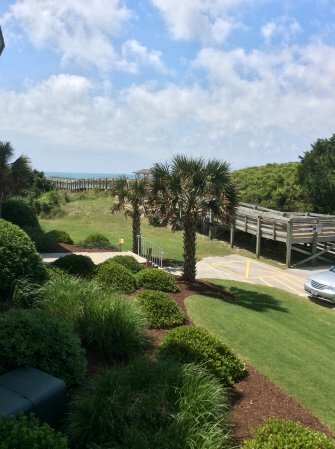 SeaSpray 150 | Surfside Realty, Inc.Surfside Realty, Inc.SeaSpray 150 | Surfside Realty, Inc.
SeaSpray150 is a non-smoking 2 bedroom/2 bath condo located on the 1st floor. Unit has slight views of the ocean and sound. 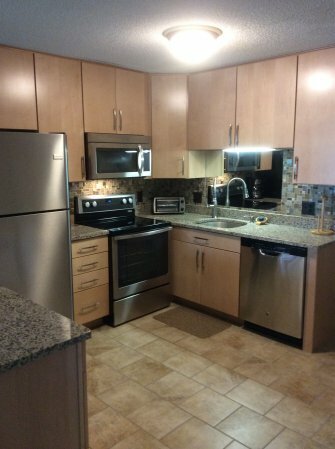 The condo has a full size kitchen with a dishwasher, microwave, toaster oven, coffeemaker and blender. A washer and dryer are also located in the condo. There is wireless internet and 2 TVs (one in the living room and one in the main bedroom). 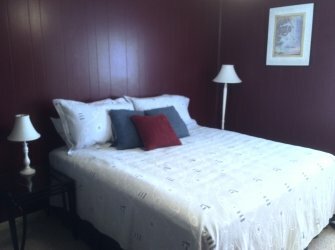 The main bedroom has a king size bed. 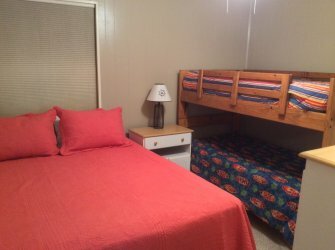 The second bedroom has a queen size bed and a bunk bed with twin size on top and twin size on bottom. SeaSpray does not allow renters to have pets. 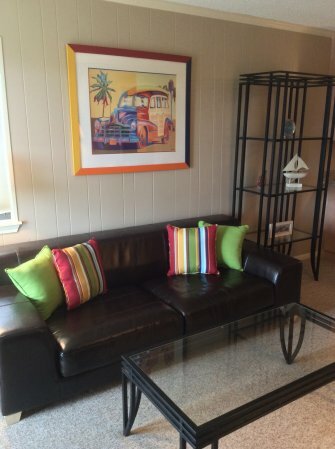 This unit is available for weekly and partial weeks with a 2 night-minimum stay. 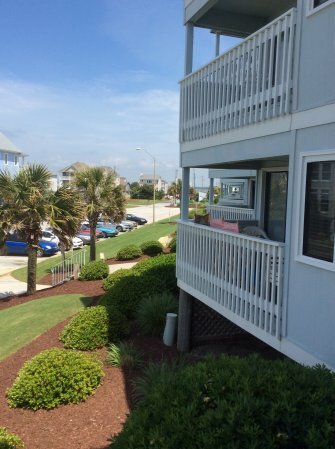 3, 6, and 9 months or monthly rentals are available after Labor Day. Monthly rentals include water, sewer, trash, cable, internet and partial electric. Please contact for rates.